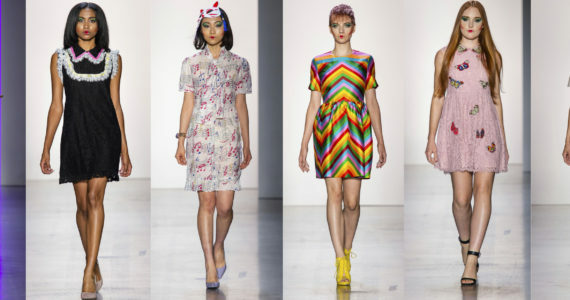 Now that NYFW is over and we have had time to reflect on all the runways. 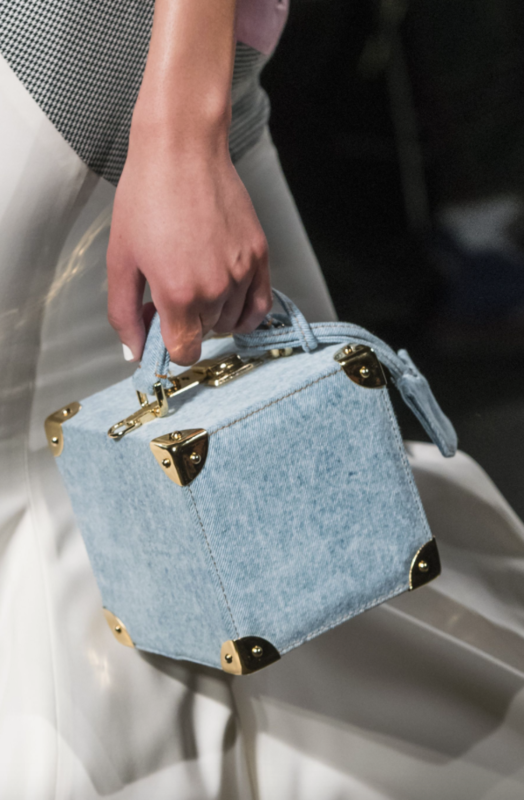 We have comprised a list of the best purses from the New York runways. 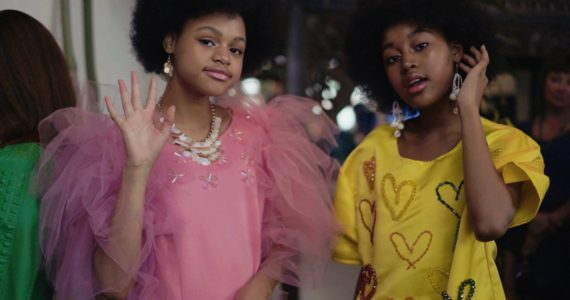 So here are the top five #MEFPicks to up your accessory game! The first bag is the Natasha Zinko square denim box bag. The London based designer is know for her box bags. This bag is really cute especially with spring right around the corner. I could see this bag being carried by Rihanna or Beyonce when they decided to pull off their denim on denim ensembles. If you are looking to purchase this bag, be ready to cash out a pretty penny of $2,152 at Farfetch.com. The second bag is of course this Prada beauty. Being that I’m a Prada connoisseur, this bag is a must have. 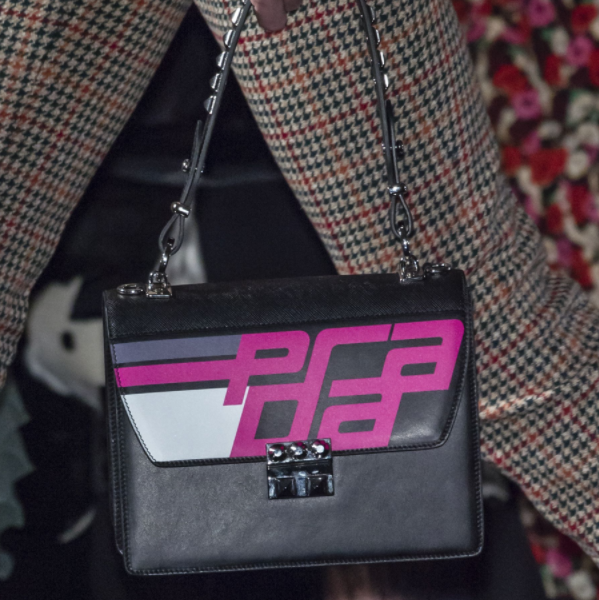 Different from previous seasons, this collection had more pieces with ‘PRADA” written across the bag. 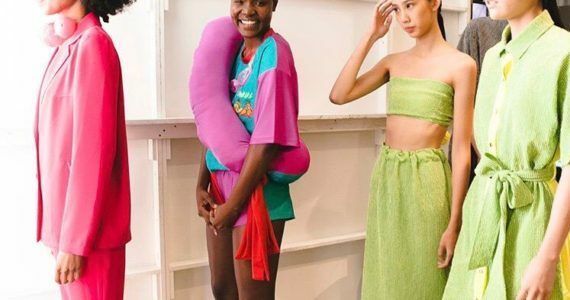 Normally Prada sticks to the simple upside down triangle logo that’s embedded into the bag or on the canvas bag where they write out ‘PRADA.’ This is different because it’s in the color fuchsia on a black leather bag. A MUST! This bag is currently not on the market to buy unless you go into the Prada store yourself. 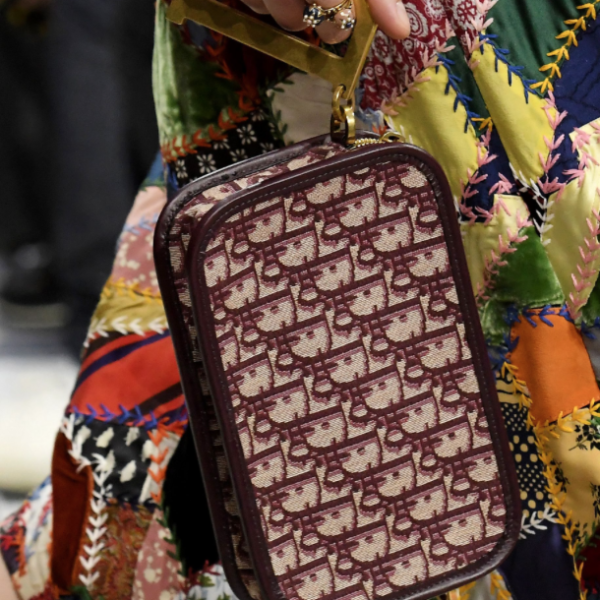 Next is the Fendi Mini top handle bag in the legendary Zucca print. Within the last two years, I’ve began to admire the legendary Italian fashion house. 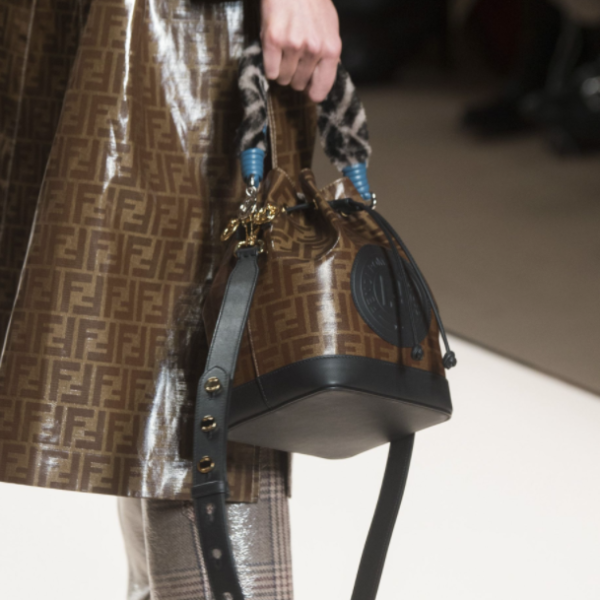 Fendi is making a strong comeback with their collections. Placing the Zucca print on majority of their new collection, this bag is a must have for the summer. You can carry the bag on your shoulder or by the top handle which is to believe mink fur. Dior. Dior. Dior. 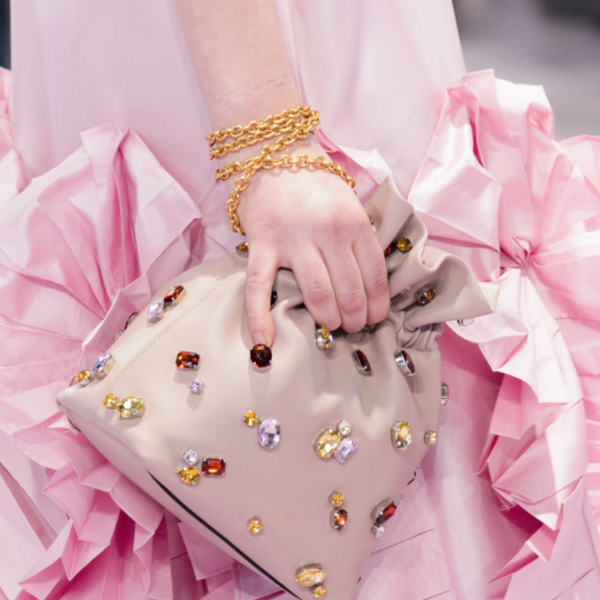 Love, love, love Dior. 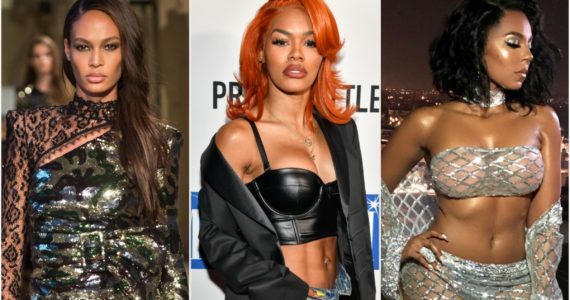 The French fashion house is drawing inspiration from their early 00s collection this season and majority of fashion lovers are here for it! This Dior wristlet was featured on this past runway in the infamous canvas Dior logo with a huge ‘D’ on the zipper. I remember when I first saw this print! I was maybe 6 or 7 years old and my mother had the belt and bag to match in that exact color. I believe the year was ’02 or ’03! At this point I’m just ready to throw my money to Dior. Lastly is the Mulberry jeweled bucket bag. As you can see the trend of small bags is making a comeback. Although Mulberry hasn’t been the brand that would normally capture my eye, this bag is beautiful. 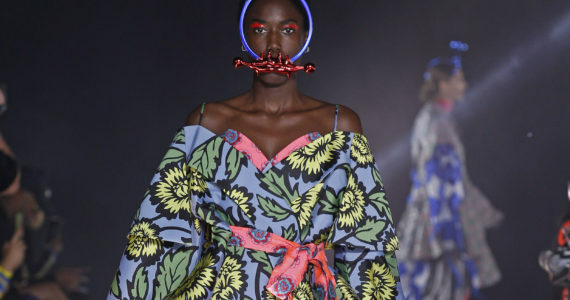 Although on the runway, the model had the bag wrapped around her wrist numerous times, the bag in actuality is a shoulder bag. When I was in New York I saw the bag in person and the photos don’t do the bag justice. If you want to purchase this bag you can on Mulberry.com for $1,595. The bag also comes in black and a beautiful Kelly Green! Are you feeling any of these bags, if so which one? Make sure to tell use!!! Follow us out on Facebook, Twitter, Pinterest, and Instagram!